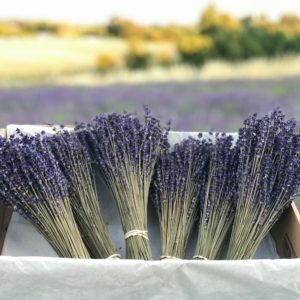 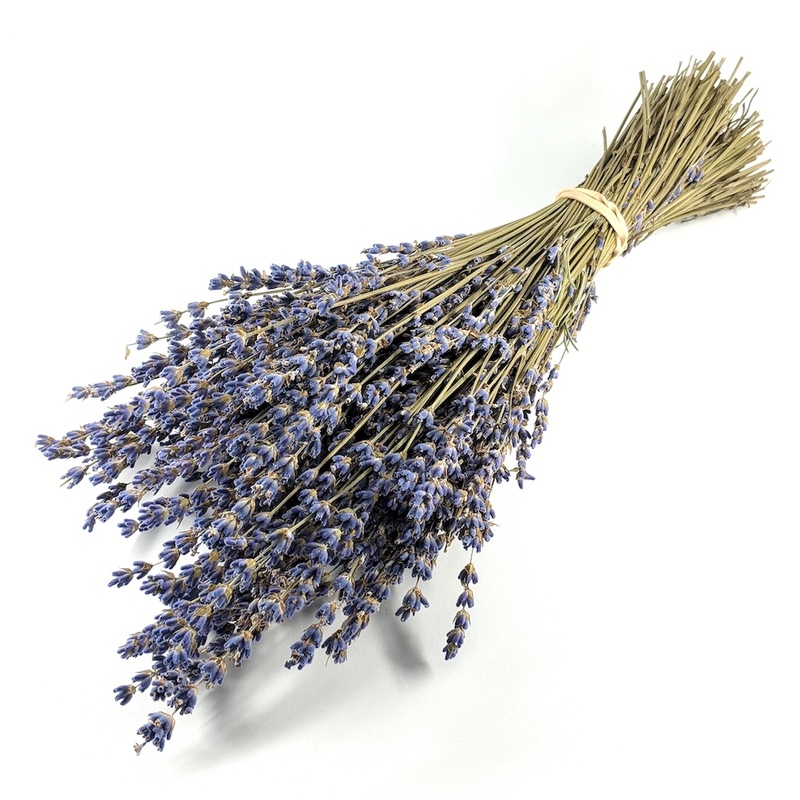 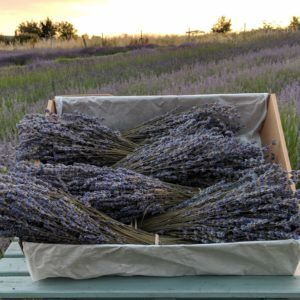 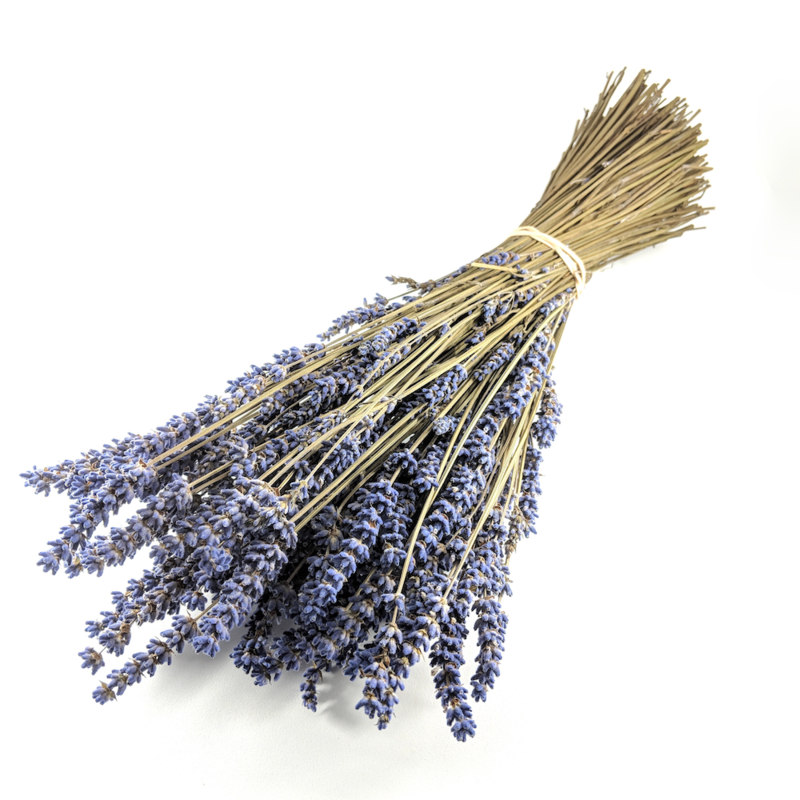 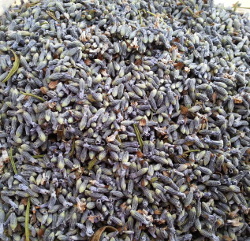 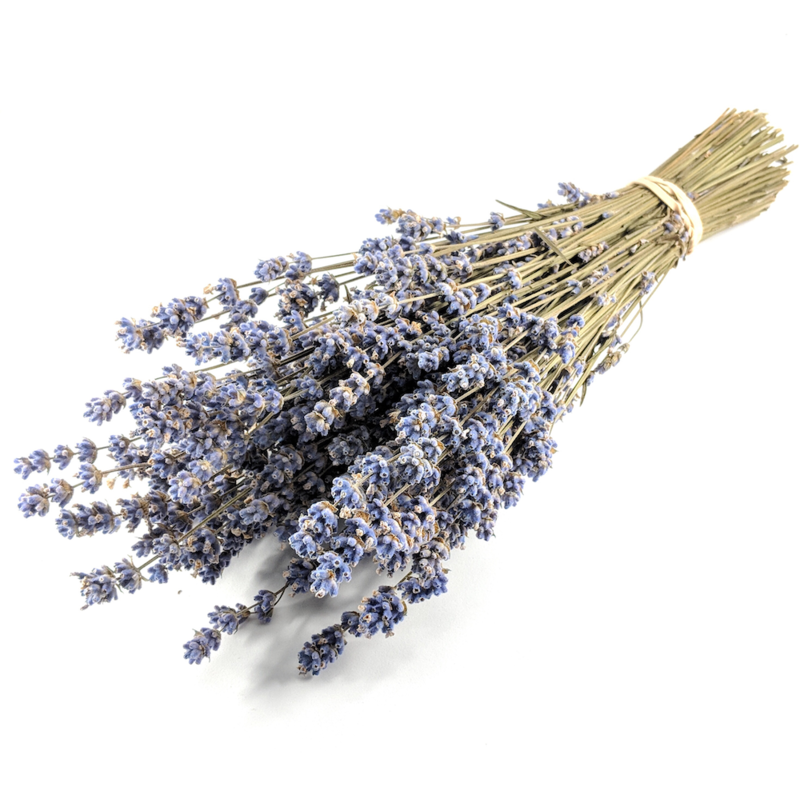 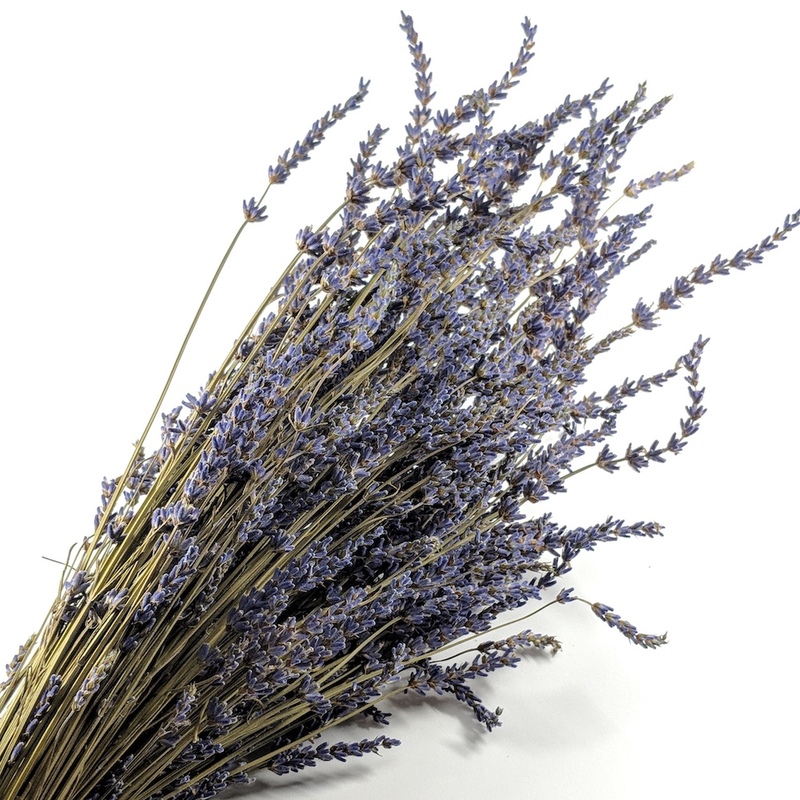 Dark Blue Lavender bunches containing about 150 – 200 stems. 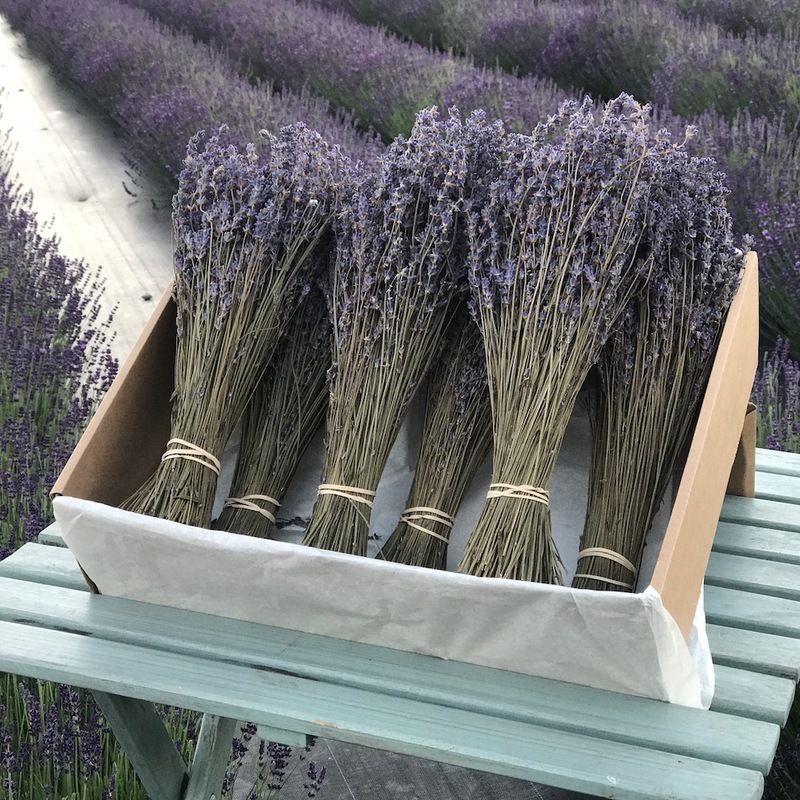 Between 4 to 8 inches stem length. 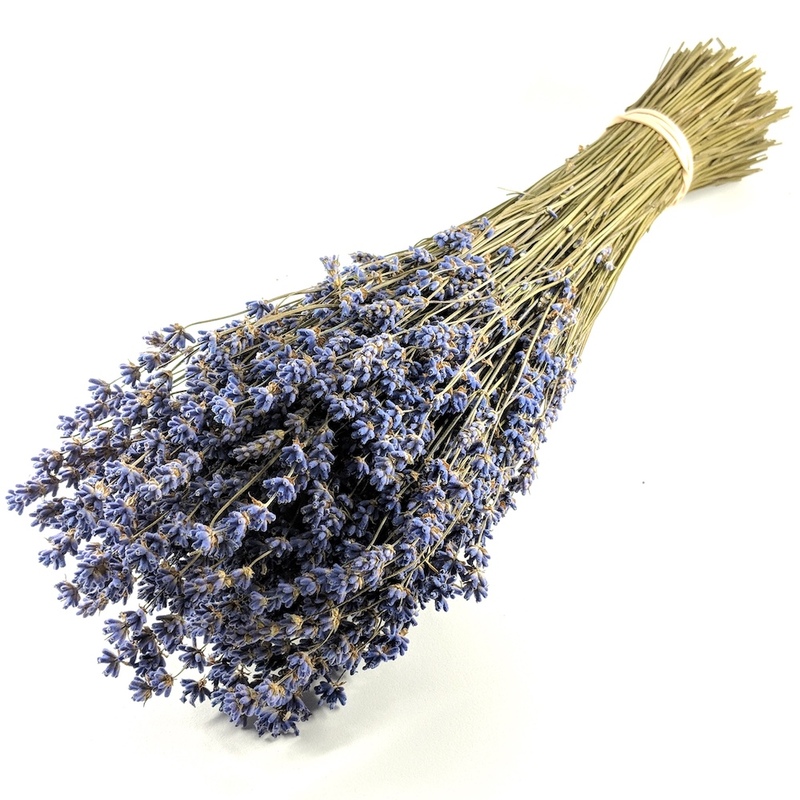 Compact neat dark blue flower stems, iIdeal for floral arrangements, posies or simply in a jam jar or pretty jug.